Learn what matters: intensive training that cuts your learning time while increasing results. Create a successful compliance program: the tools and information you need to ensure privacy and security are by design instead of by mistake. 2019 Sessions: March 20, 21, 22 and May 15, 16, 17. These Boot Camps will be held in beautiful Tucker, GA.
HIPAA 101. If you don't know why HIPAA is necessary, you won't understand how important it is to your patient care process. Complex IT and security concepts broken down in easy to understand language along with methods to address cyber security in the practice. It's the people, people! The #1 threat to your practice is your employees. Training must be intentional and effective. We'll show you how. The first step to compliance is a proper security risk analysis. Learn how to properly conduct a SRA, when they are necessary and how to document it. 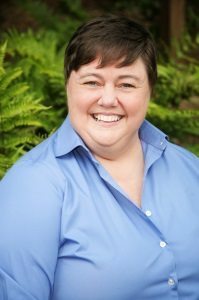 Donna Grindle and David Sims, co-hosts of the popular Help Me With HIPAA podcast, will be your hosts. Be prepared for a learning experience like no other. Making HIPAA and humor collide is more than a tagline for this dynamic duo. Learn HIPAA in an entertaining and information packed format. We will not only tell you what to do but show you how to do it, and give you the tools to help you. These Boot Camps will be held in beautiful Tucker, GA.
Actionable items I can use. Awesome event, even for a novice like myself! Very informative! Very helpful HIPAA training. I will share with the HIPAA Officers of my healthcare clients. 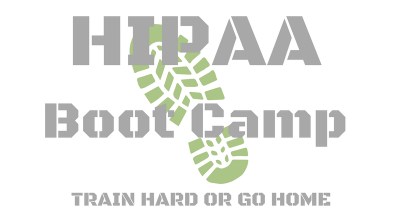 REGISTRATION FOR THE CURRENT HIPAA BOOT CAMP IS CLOSED. This comprehensive HIPAA 3-Day Boot Camp offers special pricing at an amazing $2,297 for those who register one month prior to the event date. Automatically save even more by sending a group to a session! 2 or 3 attendees save $50 per person. 4 or more save $100 per person. STANDARD PRICING FOR 3-DAY CAMP is $2,497 per person. Are you a Boot Camp Alumni? Contact Us for special offers. 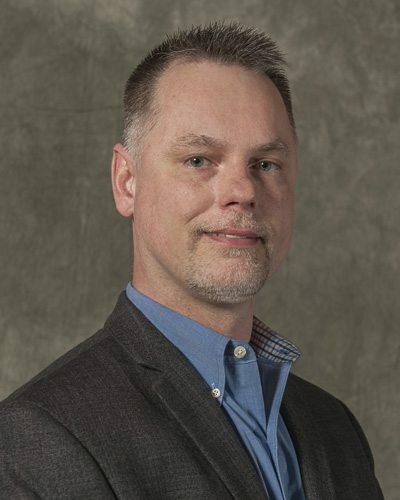 Hear all about the new HIPAA Boot Camp format and the amazing value we are rolling out in the next Boot Camp.